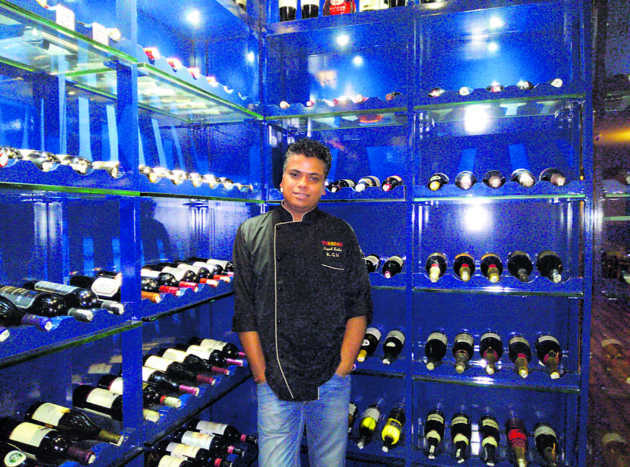 He is busy creating magic with flavours when we catch up with Kapil Sethi. Magic that has a lingering aroma and that you want to take home! “You can definitely take back memories of food, if not aroma,” laughs Kapil, as he serves food that you want to preserve as souvenirs. A chef at Tanddav in New Delhi, his resume boasts of work experience at many popular restaurants and hotels but he believes, “For a chef, each day, each dish, each job should be as important. I love to experiment with food and that has helped me grow as a chef.” He has had successful runs at hot spots like Lapp and DLF Emporio’s Cavalli Café. Here he reminisces about his exciting journey through a world of flavours and how he has served a wide range of palates at home and abroad. Excerpts from the interview.